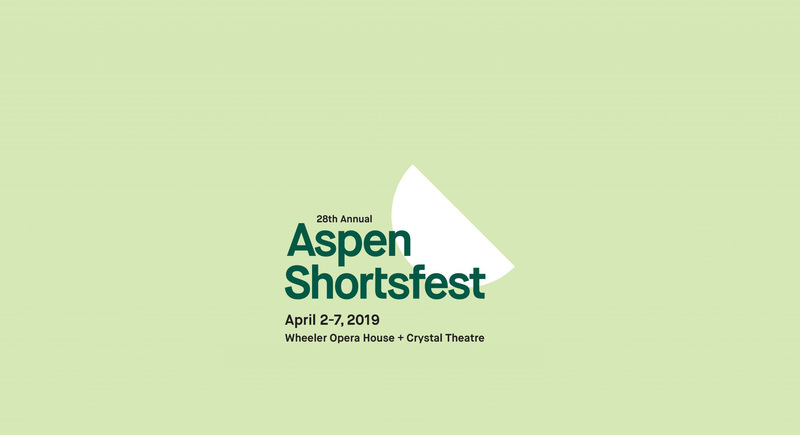 Aspen, Colo. (April 9, 2019) – Aspen Film announced today its Award winners for the 28th Aspen Shortsfest, an Oscar®-qualifying film festival in five categories, including Animation, Documentary, Comedy, Drama, and Short Short. The festival ran April 2-7 at the Wheeler Opera House and April 6-7 at the Crystal Theatre in Carbondale. Aspen Film’s Shortsfest Jury was comprised of three established members of the international film community, including Miranda Bailey, Mike Plante, and Lili Rodriguez. This year’s list of Award winners includes 10 films produced in 10 different countries. Award highlights include NEFTA FOOTBALL CLUB, receiving both Audience Award and Jury Award for Comedy, and BROTHERHOOD, honored with The Ellen Award, as well as Jury Award for Drama. For the second year, Aspen Film presented the Vimeo Staff Pick Award, a prestigious honor from the creator-first platform and a live iteration of Vimeo’s Staff Picks laurel. The Award was given to Iceland’s KANARI, which is now available on Vimeo. “The quality of this animation not only engaged us with its style, but the substance of the story captured our imagination and hearts,” states Aspen Film’s Shortsfest Jury, which awarded SISTER with Best Animation. In addition to receiving The Ellen Award, BROTHERHOOD was honored with the Jury Award for Drama. “This film constantly kept us on our toes while transporting us to a place in a world we’ve never experienced,” stated Aspen Film’s Shortsfest Jury. For film synopses, please visit 2019 Shortsfest Films. Please contact Travis Volz for media assets. The 28th Aspen Shortsfest was made possible by the generous support of Aspen 82, Aspen Public Radio, The Aspen Times, Frias Properties, The Gant, Hotel Jerome, Jimmy’s Aspen, Mountain Chalet, and Modern Luxury/Aspen Magazine. Aspen Shortsfest was also charitably underwritten by grants from Colorado Creative Industries, Colorado Office of Film, Television & Media, National Endowment for the Arts, Les Dames d’Aspen, Thrift Shop of Aspen and the Wheeler Opera House (City of Aspen) Arts Grant Program. Established in 1979, Aspen Film is one of Colorado’s most active film arts organizations, presenting dynamic programs and featured guest artists throughout the year. 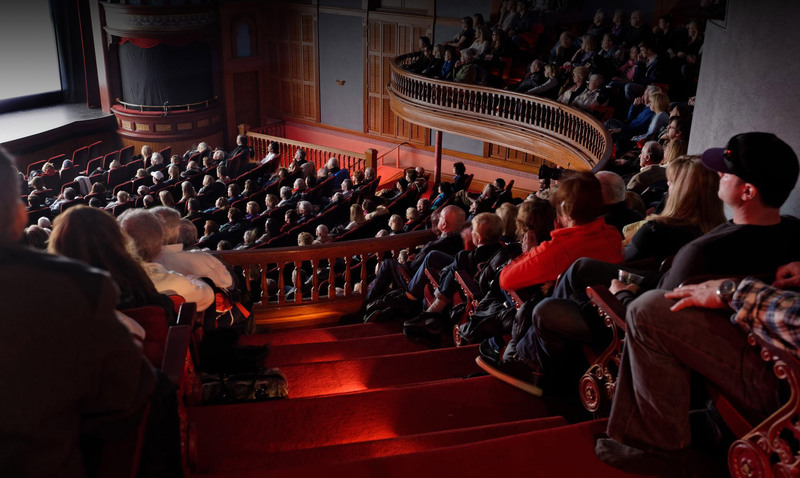 Internationally recognized, Aspen Film organizes a major film event in every season, along with an extensive education program: Aspen Filmfest, Academy Screenings, Aspen Shortsfest and FilmEducates. With a mission to enlighten, enrich, educate and entertain through film, Aspen Film stimulates thought, encourages dialogue and broadens understanding of our world and selves through the diverse spectrum of ideas presented by filmmakers worldwide. To learn more, visit aspenfilm.org.